If you subscribe to my mailing list, then a couple of months ago you probably got an note from me telling you a little about a new website I started. I decided it was finally time to go big and announce it here on the blog, and essentially, to the world !! So, I introduce to you my new website…. Garnished Plate! Why start another website? Well, the reasons are simple and complicated all at the same time. 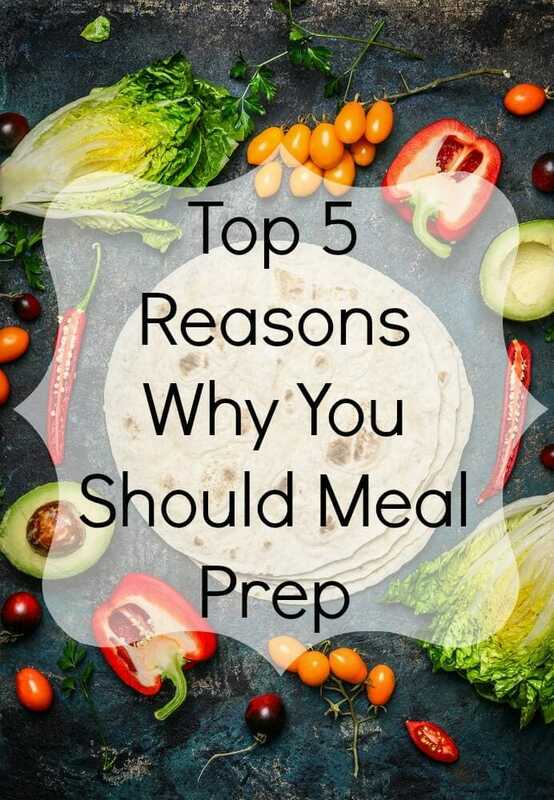 After doing my reader survey and talking with you all, I decide that while I had so many more things to write about in relation to cooking, recipes and meal planning, that the best way to do it would be to have a dedicated site for all of those additional topics. 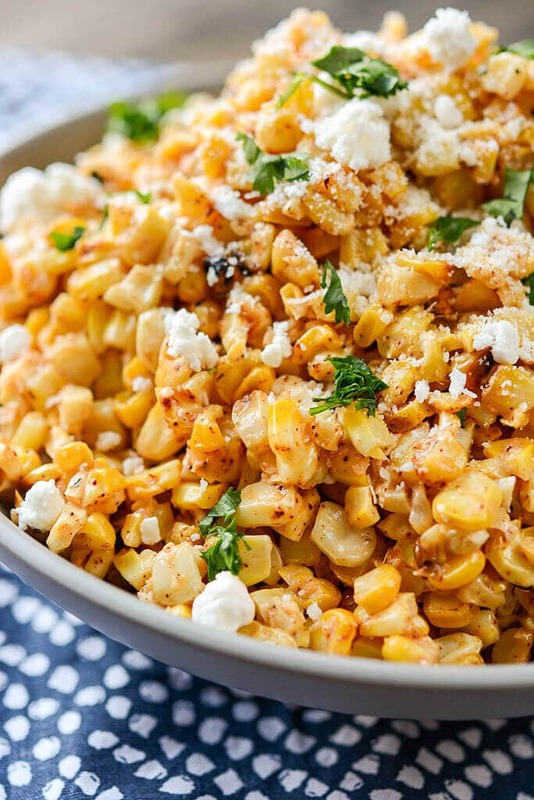 That way, I could keep Slow Cooker Gourmet what it is…. almost totally slow cooker based with tons of recipes, tips and general information about slow cooking. And I could do justice to all the other aspects of cooking that I wanted to write about by giving them a home of their own. 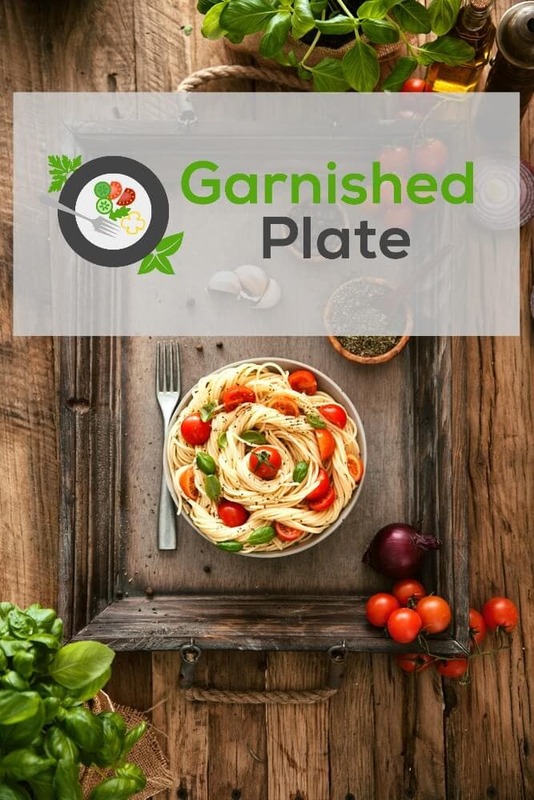 So what is Garnished Plate? 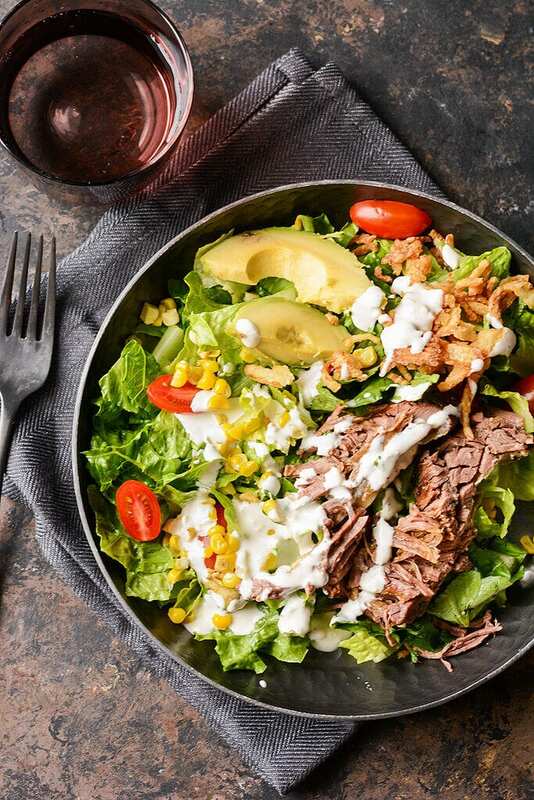 Like Slow Cooker Gourmet, it also has slow cooker recipes but it goes much more into meal prep and meal planning as well as other types of recipes like quick fix, pressure cooker, grilling and more! It’s about bringing families and friends around the dinner table, the importance of meals and cooking and why sharing food is important. It’s how to host parties without stress, it’s cooking basics and techniques, and it’s stories and inspiration for your kitchen. 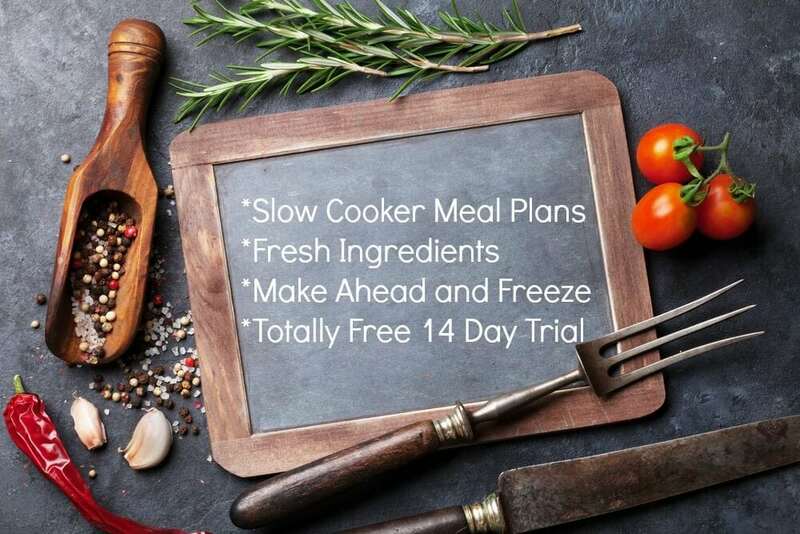 It’s a meal planning service that will save you time, reduce your stress and have you eating delicious meals every week with your family. If you’re interested, you can check out more of my story. So come on over and join me! Just hang out and check out all of the blog posts or sign up for a totally free 14 day trial of my meal plan service. Either way, I’d totally love to have you there!